The war in the air was just as deadly as the one raging on the ground. The German, Austro-Hungarian and Ottoman Empires. The British, French and Russian Empires. The latest aircraft fielded by the German, Austro-Hungarian and Ottoman Empires. This highly maneouvreable and fast plane was the pride of the Royal Flying Corps. 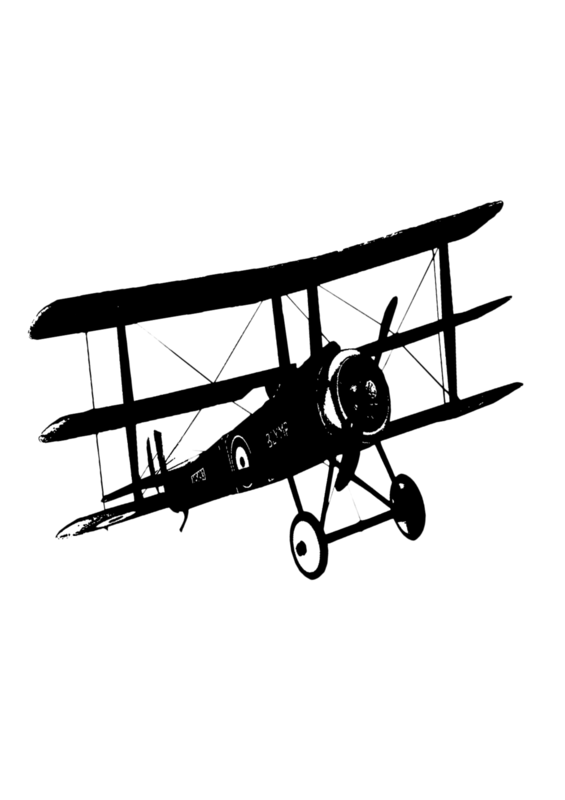 The Sopwith Camel became an icon of the RFC. It excelled in its role as a dogfighter and allowed the Entente to regain air superiority after, 'Bloody April,' when German planes ruled the skies. This plane rewarded a skilled pilot with a reliable and speedy machine that could swiftly tear through the best of the German Air Force's latest machines. The Sopwith Camel came in a few variations, notably, a carrier suited version for the Royal Navy, a night fighter used to destroy the bombers and Zeppelins attacking London and finally, a Trench Fighter with ground attack capabilities. Dogfights came down to a great many factors but most important among them are, speed, agility and positioning. The Sopwith F1 was in this regard, one of the best fighter planes of the war. Unlike the Lewis guns of planes past, Camels were equipped with the more reliable and faster firing Vickers machine gun. British ace James 'Mac' McCudden missed his shot at taking down the Red Baron due to a jammed Lewis Gun. 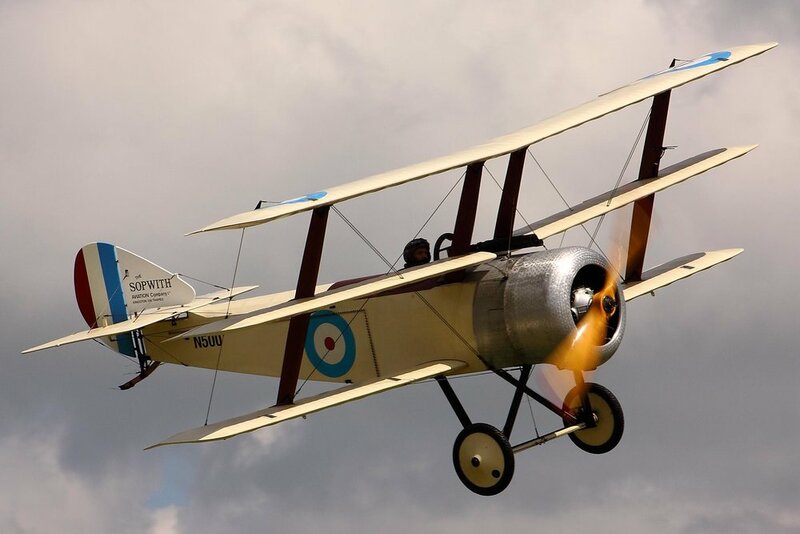 This weapon was far superior and shows how the Sopwith Camel was a much more modern and improved design. This gun was synced to fire through the propellor of the plane allowing the pilot to aim with the nose of his machine. The airframe of the Sopwith Camel was designed for extreme mobility. This made it a difficult plane to fly but it allowed an already experienced pilot to take full advantage of its capabilities. The Camel's engine allowed it to achieve wicked speed with a maximum of around 180km/h. 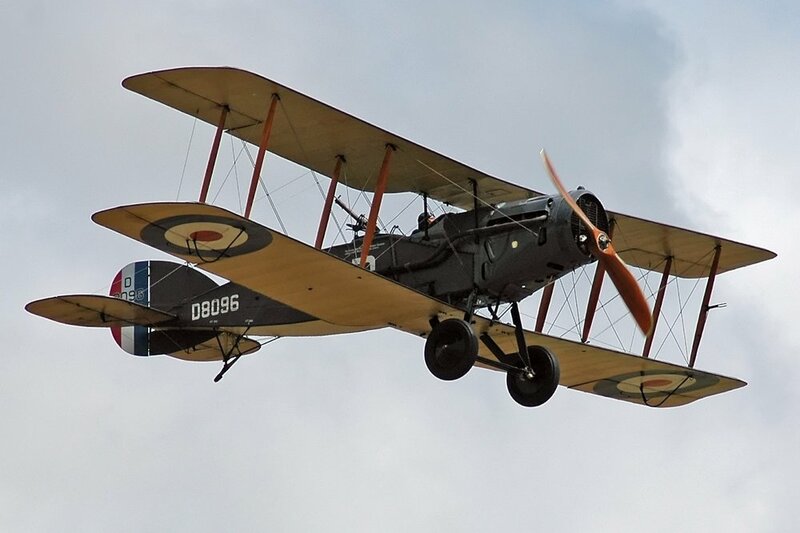 This made it one of the quickest fighters of its day yet innovation happened very quickly in the Great Wa and Fokker D.VII's and the later Sopwith Dragon would later outpace it. 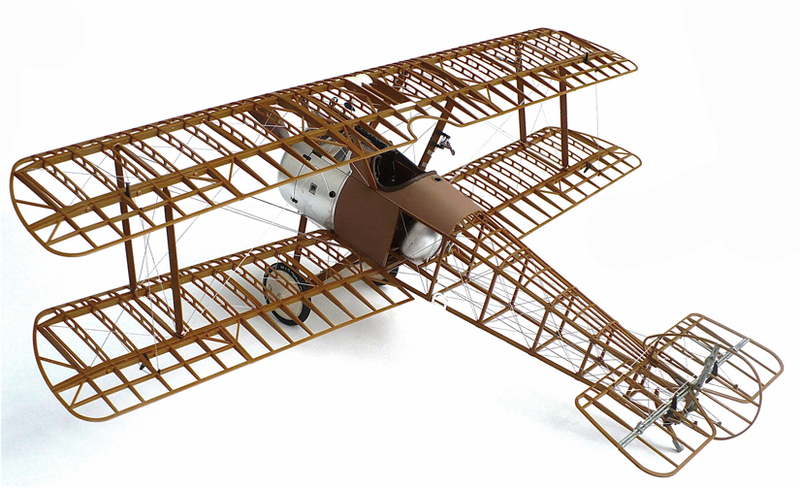 A highly stable plane, the Brisfit was well loved by RFC pilots who valued a reliably controllable mount. Able to hold it's own against many of Germany's advanced, smaller planes, the Brisfit was a successful addition to the RFC's arsenal. In addition to aerial reconnaissance photography and navigation, the second seat occupant was a tailgunner. With a Vickers machine gun located in the front synced to the propeller of the plane allowing the pilot to initiate a dogfight, the Bristol was unique in that it also had a Lewis gun mounted in the back. This allowed the gunner to guard the plane's six. The Brisfit was such a modern and successful plane that it remained in service well into the 1930's. One of the most advanced planes of its time, a nifty fighter in the right hands. The Sopwith Tri-plane was a highly controllable plane and favoured stability and the ability to turn tightly over firepower or speed. Slower than the other two entente planes looked at here, the tri-plane had to rely on it's ability to handle well. Armed with only one Vickers machine gun, this light aircraft was a capable light fighter. With a modern cockpit featuring optics and a sighting system for its single synchronised machine gun, the tri-plane was truly an innovative aircraft. The plane was more reliable than its predecessors and offered a stable mount for the squadrons it flew with. 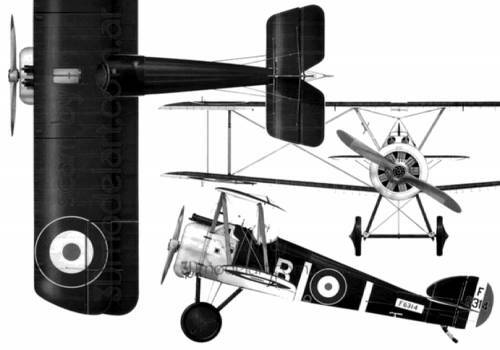 The Sopwith Tri-plane was the fighter of choice for New Zealand's second best ace, Thomas Culling. He made his fame by flying one of these fine aircraft against the Germans in the Western Front during 1917. This Kiwi ace was one of the few to have more than five recorded victories out of all the New Zealand pilots, owing it all to his ability to take advantage of this fighter's strength. The infamous three winged plane made famous by Manfred von Richtoffen, the Red Baron. Taking full advantage of Fokker's synchronisation system, the DR1. features two MG08/15 8mm machine guns in a forward firing position allowing the pilot to reload and clear any jams from the safety of the cockpit and accurately aim his weapons. With three wings, this plane was able to make some nifty maneuvers and out turn many of the best biplanes the entente had such as the SE5. This plane was no slouch in the speed department with a wicked quick 185 km/h maximum velocity. This plane was vastly superior to the Sopwith Tri-Plane equivalent. Amazing but not invincible, this plane had some weaknesses in it s wing design and had poor vertical visibility allowing entente pilots a window of opportunity from above or below. Flying the infamous all red DR 1. number 425/17, the Red Baron racked up his aerial victories whilst flying one of these awesome machines. 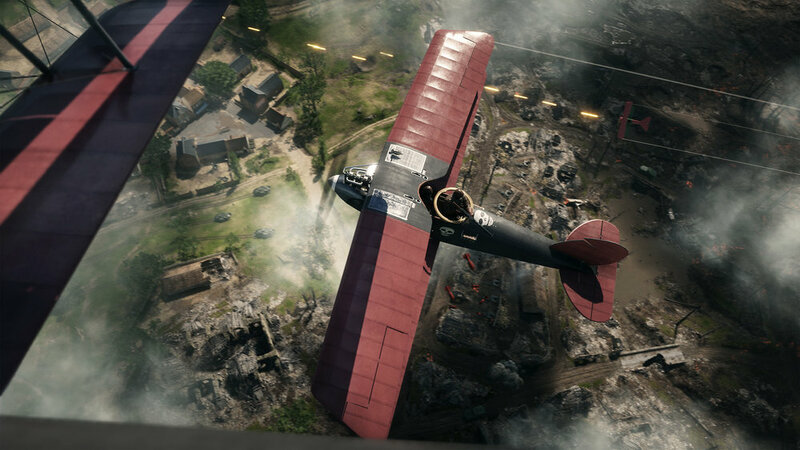 A vast improvement over the albatross in terms of performance which Richthofen had made his name in, the Red Baron had to give up on making his signature trophies due to attaining too many kills and not enough silver being on hand to make them. The first effective ground attack plane. The idea of ground attack was a new one thus the initial weapons available were fairly primitive. The CL2 employed racks of up to 10 stick grenades on the side of the plane which would be dropped on enemy trenches. Later, specialised shells were dropped from racks on the bottom of the planes as one might expect from a modern plane. The Halberstadt had a forward firing machine 08/15 machine gun and a scoped rear mounted MG14 parabellum. These enabled the Halberstadt to defend itself in the air. This gave the CL II a wide range of capabilities and arguably made it the best multi-role aircraft of the war. 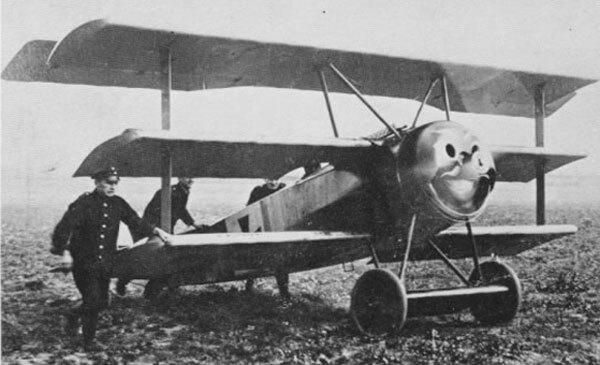 Despite a Mercedes D.III water cooled engine, the added weight of its weaponry made the planes weigh around 1300kg giving it a rather sluggish speed of 164km/h max. 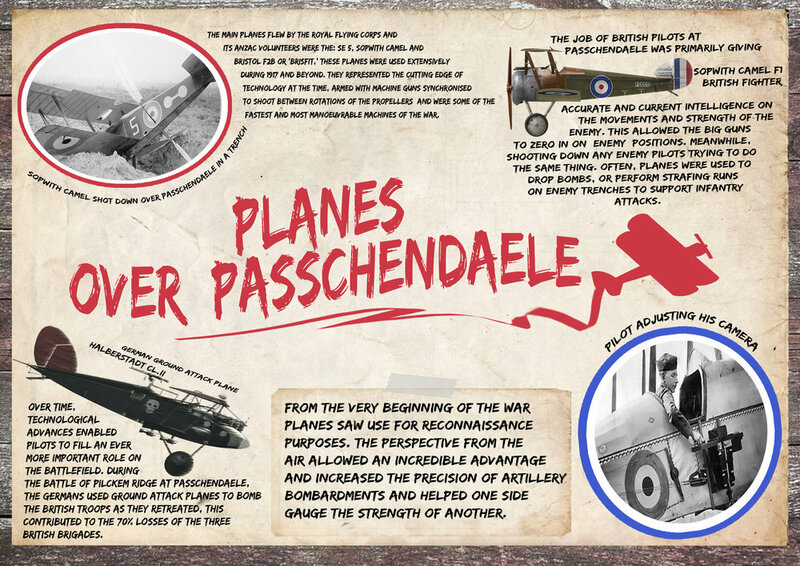 The controllable plane that made many a Central Powers ace. The elite squadron led by the Red Baron himself were all at one stage equipped with the Albatross DIII. This plane gave Germany aerial superiority during Bloody April and gave many of Germany's best pilots their fame. This ace came into his own after the Red Baron was shot down. Udet was the leading ace of the German Empire in terms of victories following the Baron's death and he survived the whole of the First World War and became a leading member of the Luftwaffe in World War 2. Udet had a legendary career before it ended in his suicide as a result of his guilt during World War 2. Ernst Udet found his glory flying the Albatross. Before upgrading to a Fokker DR1. as Richthofen did, Voss was known for flying this Albatross with his signature heart on it. This plane taught Voss the sesnibilities of dogfighting that he'd come to rely on during his last stand agaisnt no less than 3 British aces led by James McCudden whom he held out against for 8 minutes before going down. He was regarded just as highly by his friends as his enemies.